Wytwórnia Antidotum - Established in 2006, we have set ourselves as pioneers of private Jewellery Design Schools in Poland. Interested in making jewellery? Come and visit our studio in Warsaw! You can join the course at any time! Interested in making jewellery? Come and visit our studio in Warsaw! You can join the course at any time! 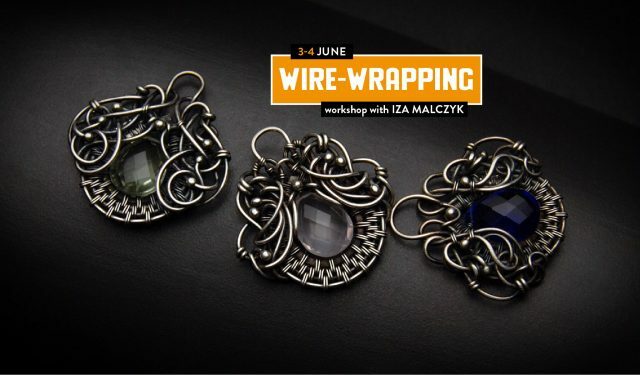 Jewellery Design Course is a perfect antidote to everyday hassles. We believe that staying focused at manual work in a creative environment is an antidote to today’s rush and lonely hours spent in front of the computer screen. That is why we called our school The Antidote Manufactory!